We provide you consistent, reliable, and on time crating and packaging services. 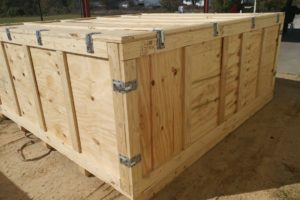 Whether you need a single shipping crate to export your 2200 pound industrial milling machine or hundreds of custom pallets & crates for shipping a 27 lbs missile, Mil-Spec Packaging is the leader in custom shipping crates and containers in the Southeast. 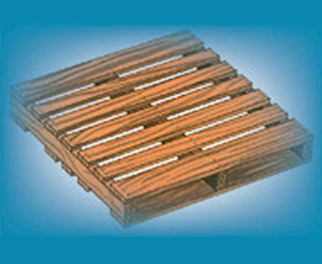 Our goal is to provide excellent service for your shipping crate and wood packing crate needs. We pride ourselves on providing our customers with custom wood crates, boxes, and shipping containers that are right for your application and or solutions needed for your industry. Whether your requirements are based on industry standards and or military specifications or if a customized shipping solution is what you need, our team of experts here at Mil-Spec packaging is standing by and determined to help provide you with the best service. 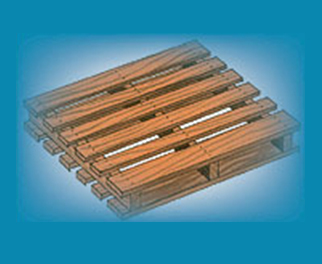 We aid in determining the most appropriate design and materials for your wood shipping solution. Our crating solutions help protect the most sensitive instruments and equipment. Mil-Spec Packaging has also developed sophisticated shock resistant and moisture resistant crating and packaging systems to ensure the safety of the equipment. 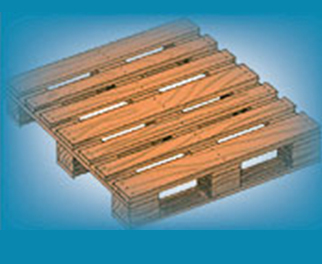 We also design and build durable, high-quality multiple use crates for various other purposes. We have the experience to provide the best solution for the crating and packaging needs for business clients across many industries. Our professional staff is committed to ensuring your crating and packaging needs are met. The products that require us to meet military specifications will have our own and number or that of one of our partners. Mil-Spec Packagings’ main objective is to see that your products are handled with care and packaged to your specifications and arrive on location safely. For more information on our custom crating and pallet services, request a quote today. Specialty onsite crating and packaging services are among the many services offered by Mil-Spec Packaging. Here are some of the benefits of having us perform crating and packaging jobs in your facility. Delicate instruments or equipment that will be used in a clean room environment can be crated on site and placed in protective barrier bags to reduce the level of contaminants. 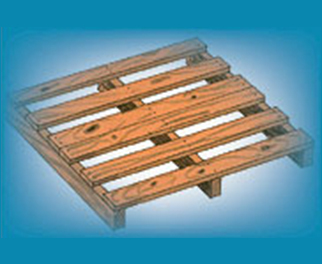 This also provides adequate cushioning through the use of shock pallets and floater decks before being moved off-site. The costs and logistics of moving large items or a large number of items make onsite crating and packaging the most cost-effective solution. Extra strength for stevedoring, rugged use. Excellent stackability for heavy products. Standard grocery model permits 4-way entry. Readily exchangeable, used in shipping and storage. Accepts pallet truck or fork lift. Allows warehouse stacking of bag and drum products. Used in shipping and storage. 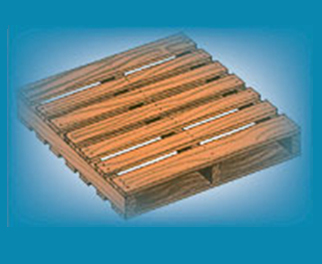 Provides strength with minimal pallet weight. May be used with hand pallet truck. Has a lower life-cycle cost. 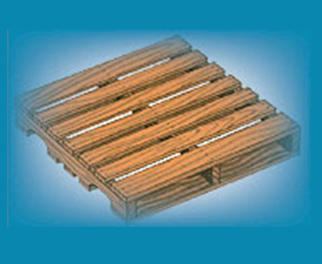 These pallets can be blocked (shown) or stringer.